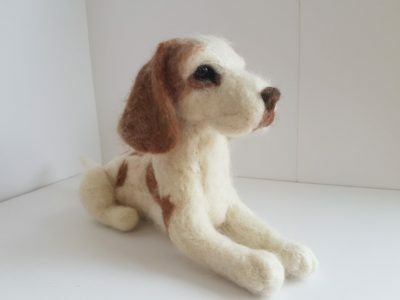 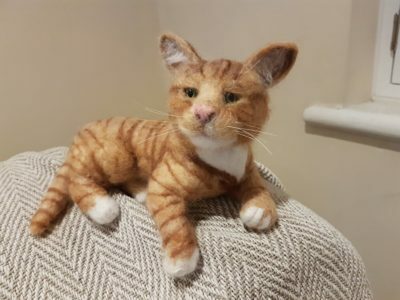 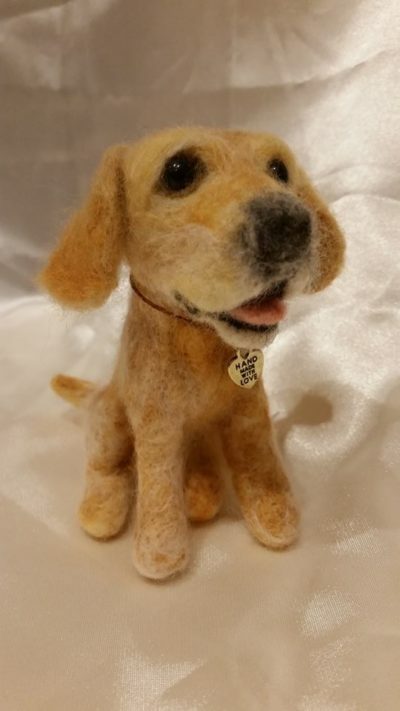 I am a self taught needle felter. 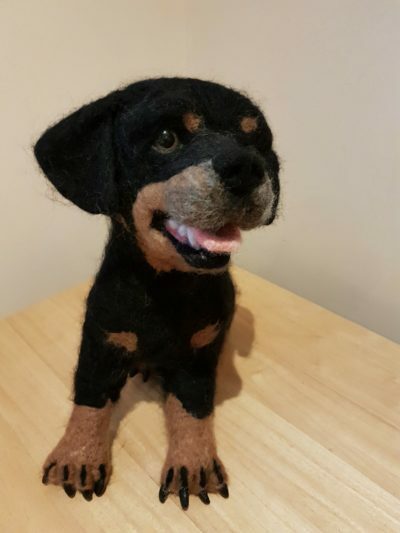 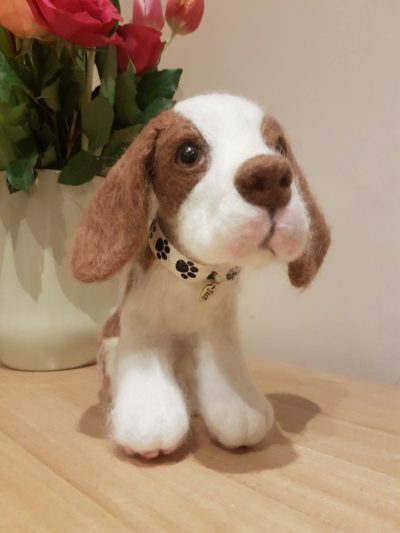 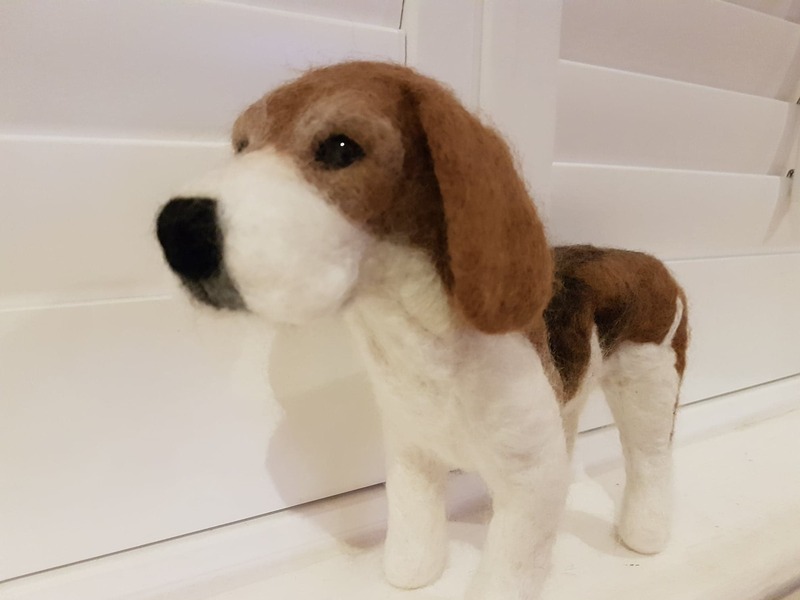 I started making dogs after seeing some on Facebook and decided to have a go myself. They are cute characters rather than life like dogs and mostly Beagles, They have got better over time. 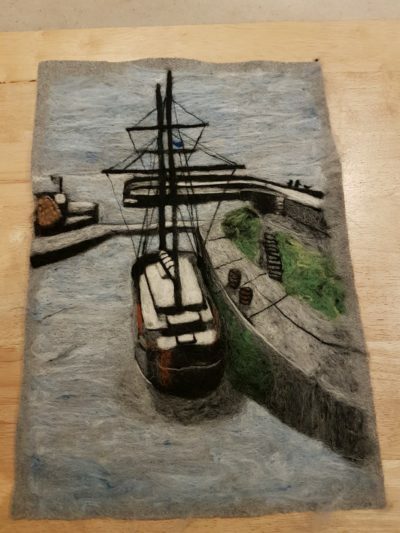 I always like to learn new skills so will have a go at wet felting too.